Our Threaded buffer tube QD swivel cap fits almost any female buffer tube threads. Fits AR pistols & variants and all of our AR mil spec/commercial buffer tube adapters. 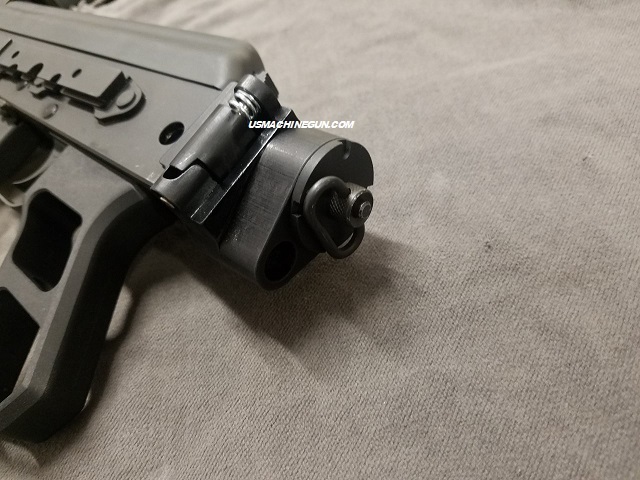 Threads in easily and has a machined QD swivel hole for quick attachment for slings and other accessories that use a QD. Aluminum with a flat black anodize finish.